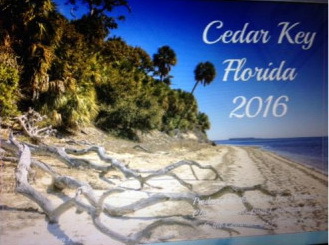 WOMAN’S CLUB CALENDAR 2016 HIT CEDAR KEY and they are going quickly. Hurry Up and get Yours Today before they Are All Sold Out. You can still find a few left at the Cedar Key Historical Society Museum and the Chamber Welcome Center.